What does it mean? 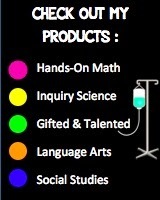 How do we help kids with this? I have started really focusing on executive functioning in my classroom. Not that I wasn't focused on it in the past....but as a teacher of IEP/504/GT students, I see this "beast" affecting too many students. 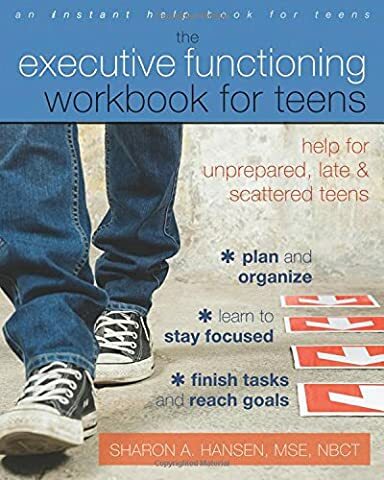 From losing papers to not knowing how to attack studying for a test, we are fighting the battle to improve executive functioning skills ASAP! 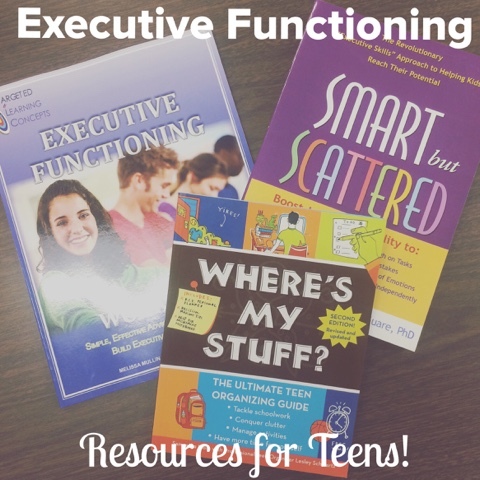 So, in this battle, I have found some excellent resources for middle grades teachers to support students with executive functioning. This book is an excellent purchase for a student to work through self-assessing their strengths and weaknesses and attacking them! I am working with a student currently who is using the book and I am thrilled with what I am seeing! I also have a copy of this book, but haven't had a chance to check it out yet. Mostly because we are working regularly from the book above for now. But, this one looks like a quality workbook, as well. I am excited to have this as a research and am considering purchasing their teen-specific book as well. 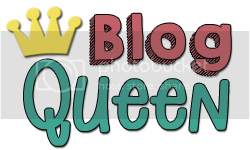 I love this book fro helping my students get organized. I even have it on my nightstand (partly because it is such a good book to live by and partly because it is a cute little book!) How can you get organized if you have too much stuff? Your binders. Your locker. Your bedroom. It applies to everything..you have to simplify to get organized! As I work to help my students to attack their weaknesses in organization, I often find that we refer back to this philosophy often. Any other tips, tricks, or books out there?